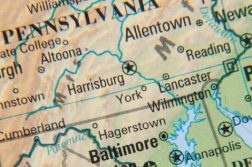 A bevy of casinos were approved today to offer a mix of online gambling and sports betting in Pennsylvania during a meeting of the Pennsylvania Gaming Control Board (PGCB). 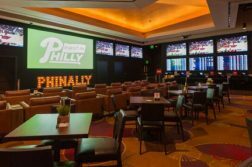 The parent companies of Penn National, Parx Casino and the South Philadelphia Turf Club (SPTC) all got the green light to continue progressing towards launching their sports wagering operations. At the same time, Sands Bethlehem and Valley Forge were officially approved to offer online slots, table games and peer to peer poker. Parx also produced a timeline for getting sports betting up and running. It first plans to build a temporary sportsbook in its 360 Lounge, with the hopes of opening in November. It would simultaneously construct a permanent sportsbook with a completion date in the second quarter of 2019. The casino has partnered with platform provider GAN and is currently in the process of signing an agreement with Kambi, a supplier of sports betting risk management services. Parx sportsbook patrons would be able to wager on a complete slate of professional and collegiate sports across the globe, with the ability to make prop bets, in-play bets and more. Once Greenwood’s primary casino is up and running with sports betting, it will turn its attention to the South Philadelphia Turf Club, an off-track sports betting facility, and even plans to submit an additional petition to offer the vertical at its Valley Forge Turf Club sometime in the future. To comply with regulations, both OTB facilities would raise their age requirements from 18 to 21. The SPTC will undergo $1 million in renovations, which will include multiple high def televisions, additional surveillance systems and other finishings. Seven sports betting windows will be available to take bets and 13 self-service kiosks will be scattered throughout the building. 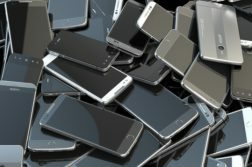 Mobile betting would also be offered at Parx and the Turf Club, but would initially only be available to patrons physically inside the building. Statewide mobile and Internet wagering would launch sometime in January 2019. Execs stated that the in-house mobile betting was crucial in order to leverage the popularity of in-play bets. Retail betting windows and kiosks just can’t provide the speed necessary to accommodate the activity, officials said. Today’s meeting comes on the heels of a hearing held yesterday, during which Penn National laid out some of its sports betting plans, Including a pledge to invest $10 million+ in the vertical. Having already answered many of the board’s questions, Penn’s portion of the hearing was shorter than Parx’s. Regulators, however, did question the planned size of the Hollywood Casino sportsbook wagering area, which is slated to take up no more than 1,000 square meters, less than the required amount. Penn execs explained that the sportsbook would be connected to the horseracing simulcast facilities on the second floor in order to entice horse bettors into wagering on sports. 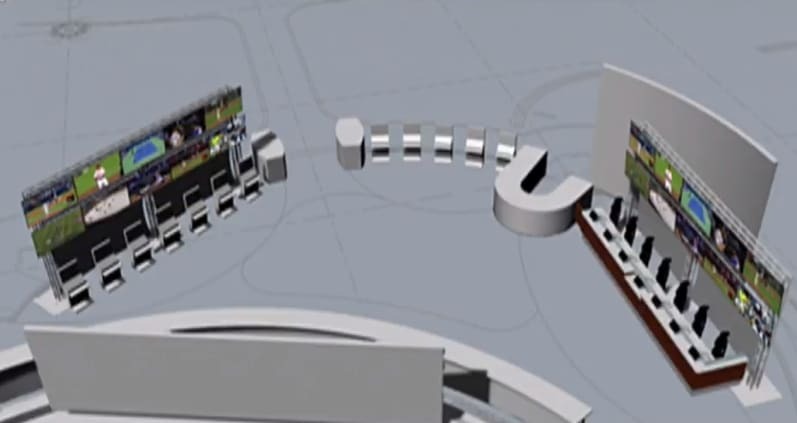 In total, the area will encompass 5,000 square feet, will feature a monstrous 110” flat screen TV, along with over 50 additional televisions. The casino will spend $450,000 renovating the area and will hire 20 extra employees to man the operation. Before the meeting wrapped up, Sands Bethlehem — still owned by virulent iGaming opponent Sheldon Adelson — and Valley Forge received approval to offer online casino games to patrons. The two casinos had previously paid $10 million for a license to spread online table games, slots and poker. Currently, all but one of the state’s eligible gambling entities has purchased some sort of iGaming license. 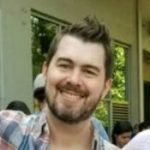 It’s important to note that, while several casinos received approvals today, it doesn’t mean that they can launch their products to the public anytime they like. As the board stated, it only gives them approval to continue progressing towards offering the respective verticals until they get the green light to go live from regulators.